The Barner family relocates to Cold Hollow, a quaint town nestled in a Vermont mountain range. They find it to be quite charming and the inhabitants endearing, except for a few residents. 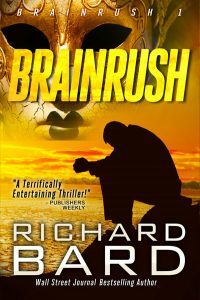 Odd laws are enforced, confrontations begin, and insanity reigns as a madman sits upon his imaginary throne, trying to keep the threads of his dream from unraveling. Will Sophia and Angus Barner be able to protect their children from the malevolence that lurks within the small township? 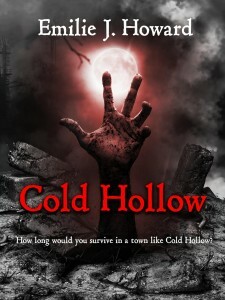 This is the story of Cold Hollow, a place you’ll never want to visit.